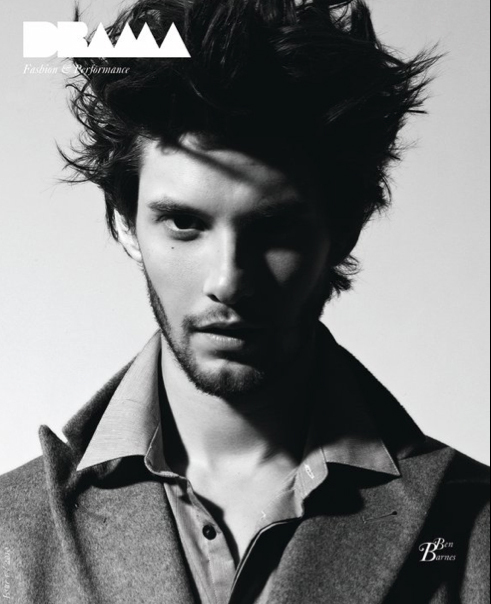 Check out the brand new cover for upcoming DRAMA Magazine featuring british actor Ben Barnes, photographed by Ram Shergill ans styled by My Name Is Kabir. Barnes will star this year as Neil Mc Cormick in Killing Bono, directed by Nick Hamm, a story of two brothers attempt to become global stars. Images from the previous instalment of DRAMA, featuring Harry Potter's star Bonnie Wright, can be found HERE.